In 30- and 15-second varieties. 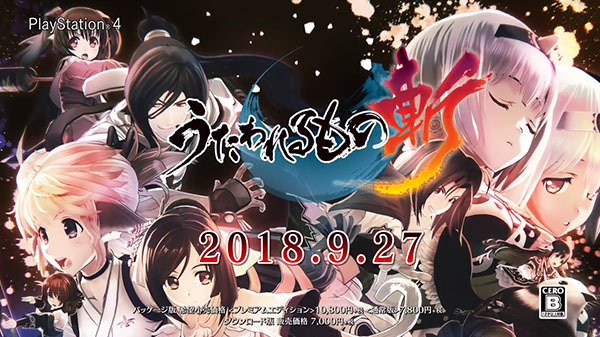 Aquaplus has released a set of 30- and 15-second Japanese TV spots for Utawarerumono Zan, its upcoming action game in the visual novel / simulation RPG series. Watch the TV spots below.